← Why I believe in Europe (the EU) – time for pro European moderates to speak out. What Are The Benefits of The UK’s European Union Membership? Source: What Are The Benefits of The UK’s European Union Membership? from the Young Europeans Network. Reading the British press one could easily be forgiven for thinking the European Union (EU) was nothing more than a terrible nightmare. However, with a referendum on whether the United Kingdom (UK) should stay or leave the EU only months away, this is worrying. Indeed, by forgetting to highlight, or worse by ignoring, the many perks and benefits of the UK’s European Union membership, the danger of a looming exit, or ‘Brexit’, is greater than ever. To overcome this discrepancy, here are a few of the key advantages of our EU membership. Single Market: Being part of the EU gives the UK unlimited access to a single market of over 500 million inhabitants along with free trade barriers. This brings obvious economic benefits. It has been estimated that between 1992 and 2000 more than two million jobs were created in Europe, whilst the GDP of most European Member States experienced a boost. Furthermore, the EU’s single market has constantly been expanding as demonstrated by the plans for a Digital Single Market Strategy (DSMS) and an Energy Union. The EU’s success in abolishing all roaming fees from 2017 onwards is also a perfect example of this. Leaving the EU would hinder us from making use of these benefits. Competition: A larger market means more competition. This forces business to innovate in order to stay competitive, whilst also helping to bring prices down and increasing choice for consumers. By opening up the airline market, the EU’s actions have allowed new low cost firms such as EasyJet, Ryanair, Monarch and WizzAir to compete with huge multinationals such as Air France, British Airways and Iberia, who previously held monopoly of the market. 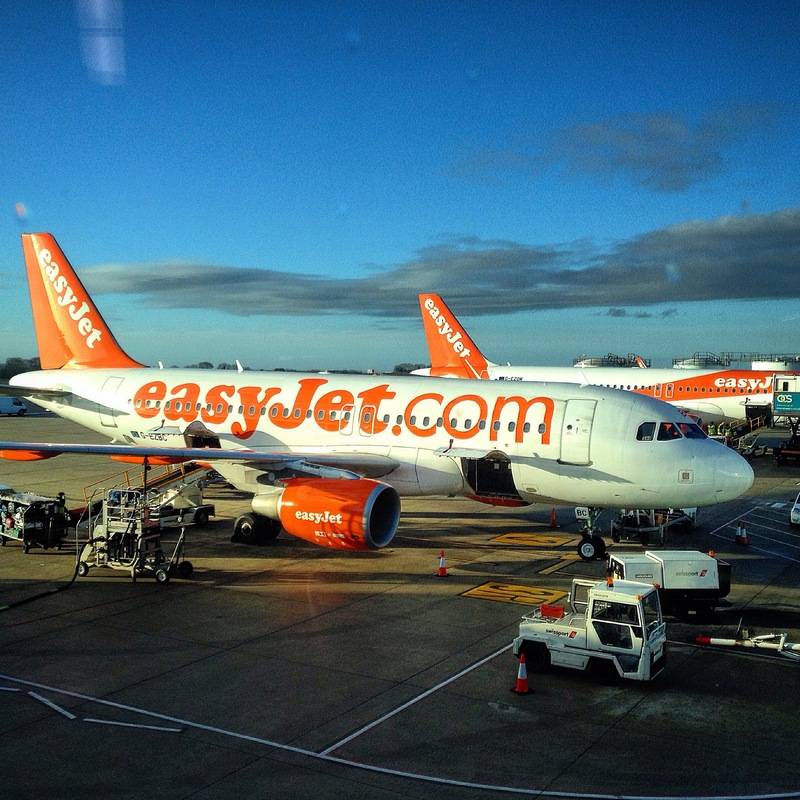 With companies such as EasyJet being based in the UK, the benefits have been enormous to the country’s economy thanks to rising employment levels and increasing investment in local businesses. Consumer Protection: The EU works relentlessly in order to improve living standards for all European citizens. One way in which it has done so has been to protect consumers from the negative impact of multinational (MNCs) and transnational (TNCs) companies. By forcing such companies to comply with detailed common product standards such as food labelling, the EU has given us access to more information and protected us from the abusive behaviour of some MNCs and TNCs. Funds for Development: Finally, the EU budget – to which all Member States contribute according to their wealth and population – is used to minimise inequalities in the Union. The European Regional Development Fund (ERDF) was set up to provide support for employment and infrastructure in all parts of the EU. Similarly, the European Social Fund (ESF) helps disadvantaged or unemployed people reintegrate into the labour market. Without such funds rural or industrial areas in the UK such as Yorkshire, Cornwall, South Wales and the Scottish Highlands would be much worse off economically. Indeed Cornwall receives up to £750m per year from the EU. Study Abroad: Students in the EU have never been better off. Not only do they have access to some of the best universities in the world but they may also benefit from schemes such as ERASMUS, which facilitates study in another European Member State. This scheme has been a resounding success, improving diversity and allowing students to find new opportunities in different areas of Europe. Peace: The devastating impact World War I and World War II (37m and 60m casualties respectively) highlighted the pressing need for international alliances to reduce the potential for warfare – specifically between France and Germany. Sixty years on and the EU’s success is striking: the 2012 Nobel Peace Prize was awarded to the EU. Travelling: Travelling across the EU has never been easier. Once on the continent, British citizens are able to travel wherever they wish within the EU without any trouble thanks to the Schengen agreements. Furthermore, EU regulations have made traveling much safer, most notably by air. Working and Living in other Member States: Last but not least, being part of the EU means that Britons may live in any other Member State whilst still benefiting from local healthcare and various other social benefits. Figures show that there are as many EU nationals living in the UK as there are UK nationals living elsewhere in the EU. However, a recent research by the Guardian found that the number of Britons claiming unemployment benefits in other EU Member States outweighed its opposite. Climate Change & Environment: The EU has always been the leading forces behind the fight against climate change. 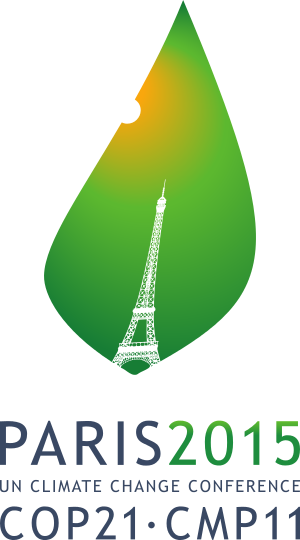 In 2007 EU leaders signed the ‘20/20/20’ climate and energy strategy which planned to: cut greenhouse gas emissions by at least 20% compared to 1990 levels; cut energy consumption by 20%; and increase the use of renewables to cover for 20% of the energy industry. Doing so will help enhance living standards whilst helping European economies lead the way for innovation in renewables. The EU was also a key actor during the Paris 2015 Climate Change conference. Beaches: The EU has helped set up the European Environmental Agency, which introduced minimum standards for up to 96% of beaches and 90% lakes and rivers. This allows us to enjoy holidays in healthier and more protected natural environments. Waste: Special targets for recycling have been introduced by the EU in order to decrease landfill and avoid waste, which harms the environment. Similar targets have been set for the use of chemicals. Stronger Say in the World: In the words of Paul-Henri Spaak, one of Europe’s founding fathers, ‘Europe consists only of small countries – some of which know it and some of which don’t yet’. Indeed, whatever British people may think, the country’s imperial past has long gone and in an increasingly globalised world, being part of the EU gives the UK much more clout than if it was left to its own devices. Isn’t it for the same reason Great Britain decided to join NATO? Furthermore, the EU accounts for nearly 20% of world imports and export. Being part of such an organisation obviously gives the UK a much stronger stay in trade negotiations with other partners such as the US or China. All in all, the UK is much better inside the EU than outside of it. Furthermore, all possible alternatives to its current EU membership, such as those enjoyed by Switzerland and Norway, are far worse than the status quo. Whilst the EU may not be perfect, it is far better to fight for change from the inside than to capitulate now and be left as nothing more than a small island in an increasingly globalised world. This entry was posted in pro-EU campaign, Young Europeans Network and tagged pro-EU, Young Europeans Network. Bookmark the permalink.